Comment: I need a quote to have my a/c unit replaced, the current unit was cooling but only the downstairs is cool, the upstairs is warm. When I looked at the compressor I noticed ice around it. My in the home filter is clean. The unit is 10 years old. I'm going to turn it off for the night and turn it back on in the morning to see what happens. Comment: Wall mounted unit for single room; similar to units in hotels. Makes a grumbling noise when turn on and filter needs to be changed. Has not been turned on in 8 years. Reality Heating & Air, Inc.
Platt's Heating & Air Co., Inc.
Summerville HVAC & Air Conditioning Contractors are rated 4.74 out of 5 based on 874 reviews of 23 pros. 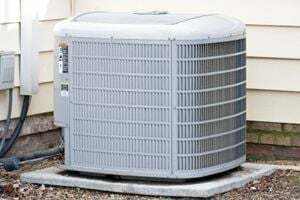 Not Looking for Air Conditioning Contractors in Summerville, SC?